We proudly serve the needs of many of the respected construction companies in the Springfield metro area. From minor plumbing repairs to major remodels and complete tear down and rebuilds, we pride ourselves on being one of the top trustworthy plumbing companies in Springfield Missouri with the knowledge, expertise, and customer service to handle all of your plumbing needs. From the moment we step foot on your job site, you will see what sets us apart from the rest. 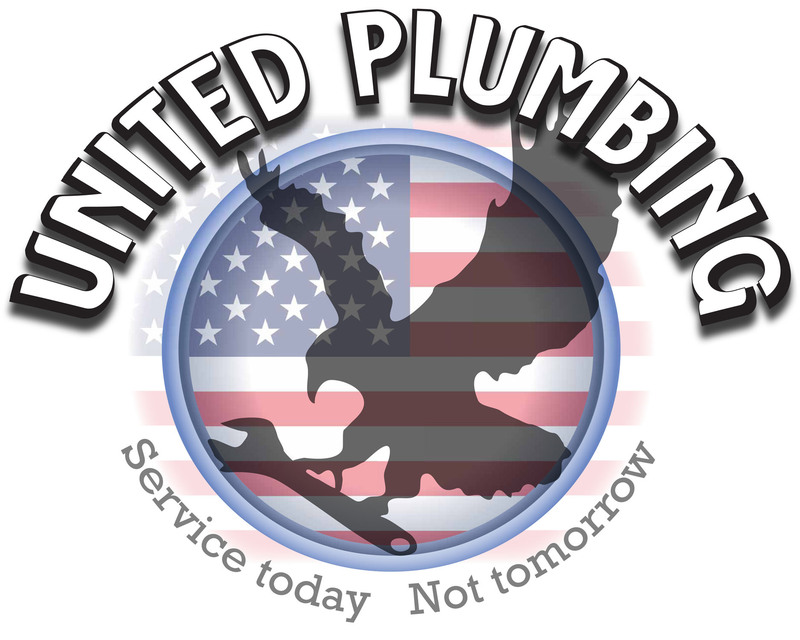 At United Plumbing, we understand the importance of staying on schedule and on budget. That’s why we have a system in place to ensure our plumbing services on your project, whether big or small, exceed your expectations. We are a company you can count on when you need us. When you place your trust in us, we will be available to accommodate your needs every step of the way. So, why do so many of your fellow construction experts place their trust in us? If you have an upcoming project and are looking for a reliable plumbing company you can count on to provide high quality services on time and on budget, contact our office today. We will schedule a walk-through of the project, provide you with a detailed estimate outlining the scope of work, and provide you with details on time frame to complete the project. Our crew is ready when you are.